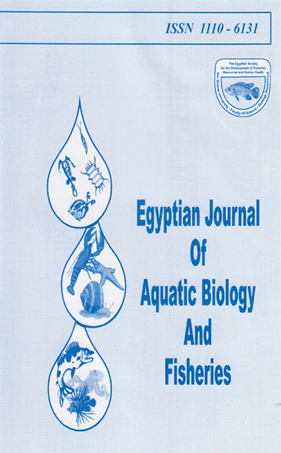 1Zoology department, Damietta Faculty of Sci., Mansoura Univ. 2Faculty of Agriculture, Al-Azhar University, Egypt. containing 30% crude protein is economical and suitable for Nile tilapia fingerlings feeding.